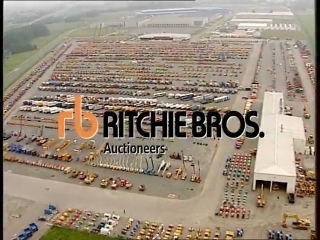 Ritchie Bros. is the world's largest auctioneer of industrial and agricultural equipment. 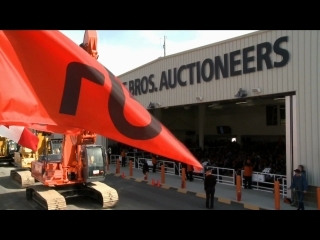 We have local representatives in farming communities across North America and conduct regular unreserved public auctions at our own as well as many on-the-farm auctions. 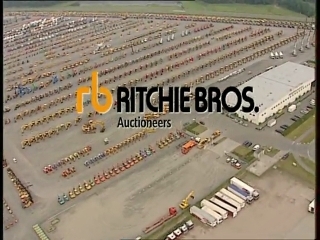 Whether youre looking to buy one tractor or sell an entire farm, you can benefit from our experience and expertise.